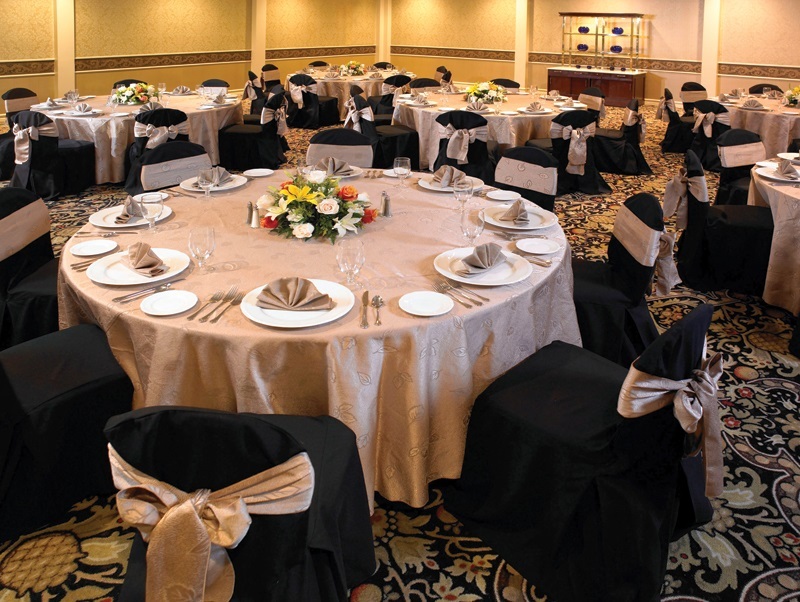 special event or meeting space needs. 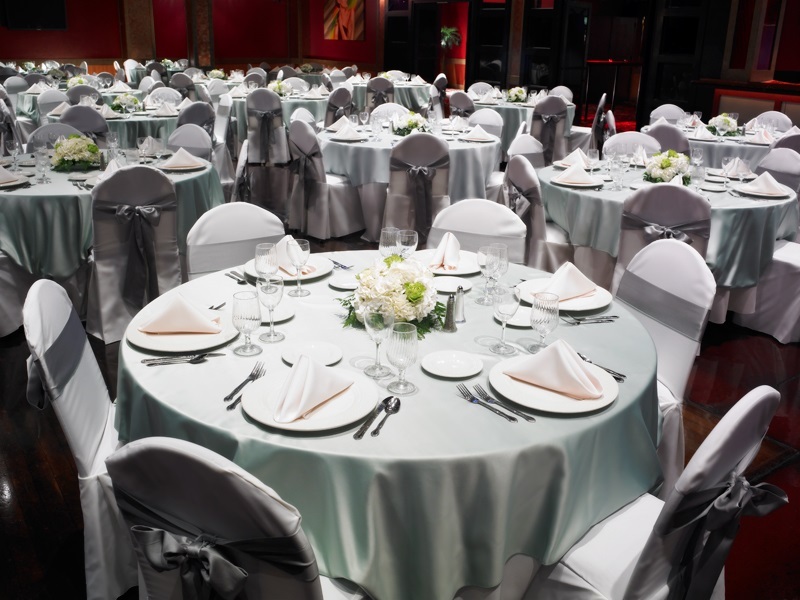 Station Casinos will make the most memorable day of your life all the more special by designing a custom hotel wedding package just for you. 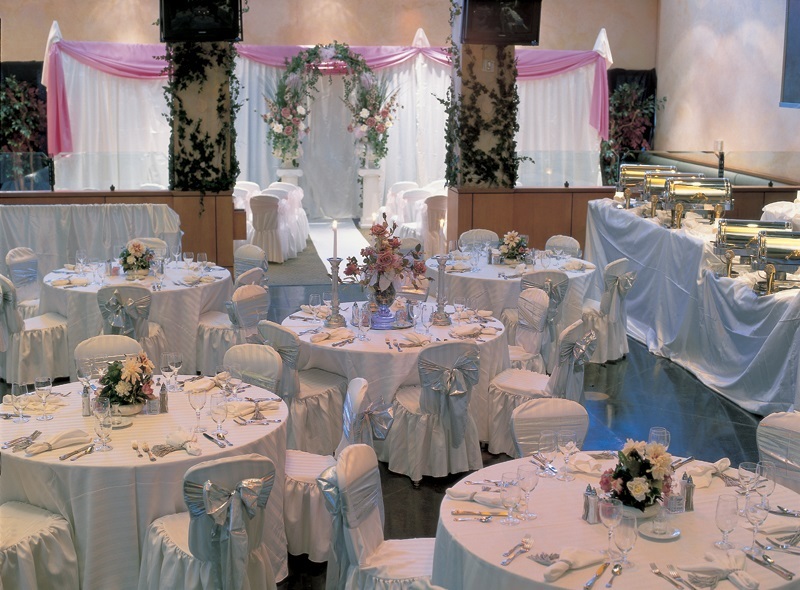 Whether you want an intimate ceremony in one of our exclusive garden or outdoor wedding venues, or an elegant sit-down dinner reception for hundreds of guests, we’re ready to craft the perfect package to meet your every desire. 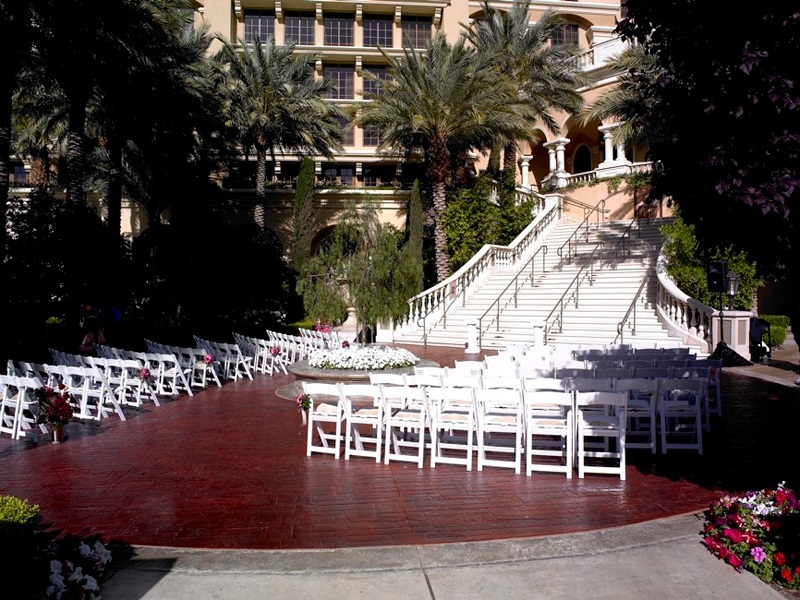 Red Rock Resort is ready to make your wedding the most unforgettable day of your life. 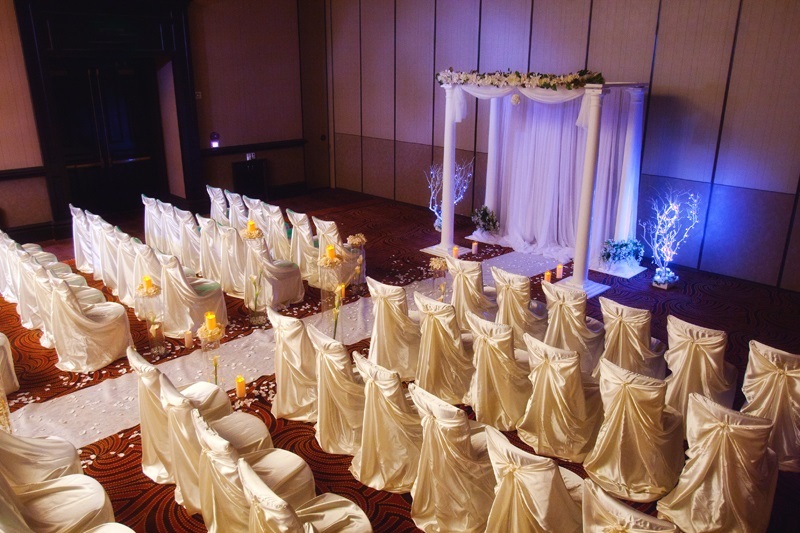 Our wedding planning specialists are prepared to create the perfect wedding package for you. Whether you want an outdoor garden ceremony, or a more traditional chapel experience, we’ll help you design the wedding package of your dreams. 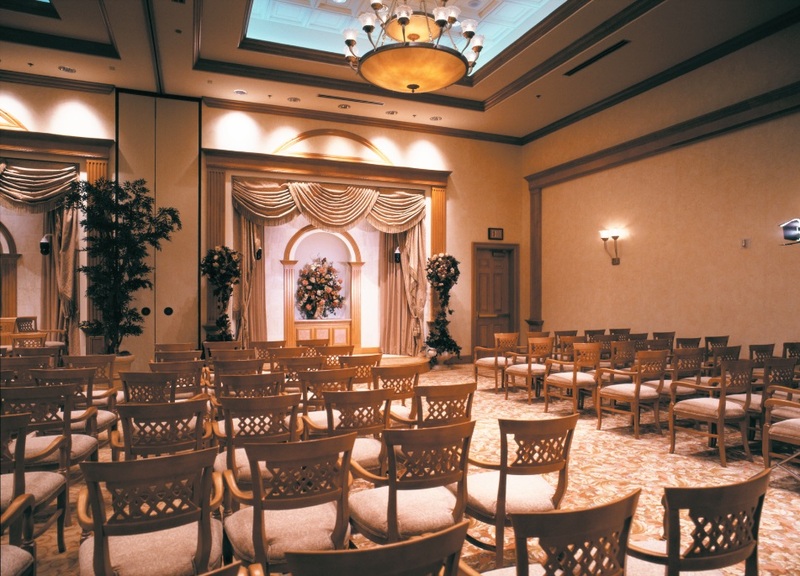 Green Valley Ranch offers the perfect setting for an unforgettable wedding day, with gorgeous locations both outdoors and in. GVR’s understated architectural elegance and eleven acres of private gardens feature dramatic mountain surroundings, ensuring that both your wedding ceremony and reception will be absolutely picture-perfect.